AvantGarde Festival Schiphorst 2014, artists announced. I'm definitely going to play 'Yumi Hara & Members of ... /Gong, Henry Cow, Guru Guru, Faust' but with whom!? 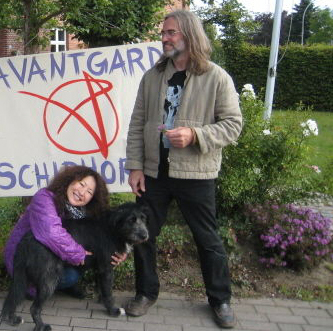 By the way, AvantGarde Festival is where The Artaud Beats were born in 2009.